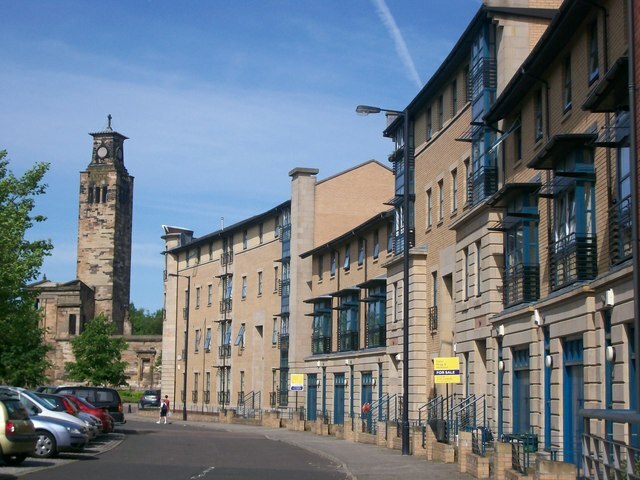 This entry was posted in Housing, Planning, Regeneration and community development and tagged communities, economic impact, glasgow, Glasgow Housing Association, Glasgow regeneration, Gorbals, housing, housing associations, Laurieston, New Gorbals, regeneration, social housing, tenement housing, town and country planning, Transformational Regeneration Areas, URBAN AREAS, urban planning. Bookmark the permalink. ← Fathers and social services – is there a failure to engage?